Last week we launched our first set of books for JellyTelly Press, a new Christian children’s imprint. 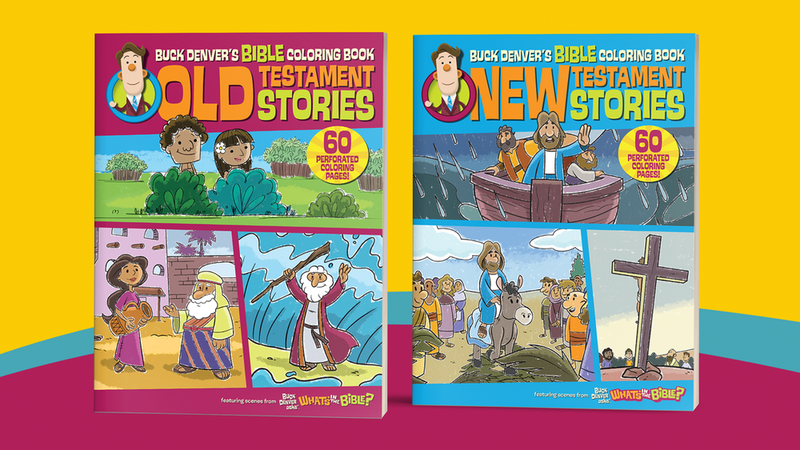 The starting line-up includes four board books featuring What’s in the Bible? characters Clive & Ian as well as two coloring books featuring art from the same series. As Creative Director I worked with the editorial and art teams to bring these stories to life. Coming later this year: four more board books, four picture books, four chapter books, and a storybook Bible. I’ve posted Amazon links to the titles below as well as collaborators on these titles. Special thanks to the Hachette Nashville/FaithWords team who helped bring these to life.